It’s that time of year again – time to think of the best, most thoughtful gift for the people in your life who mean something to you. And we have the perfect idea: Cheese! 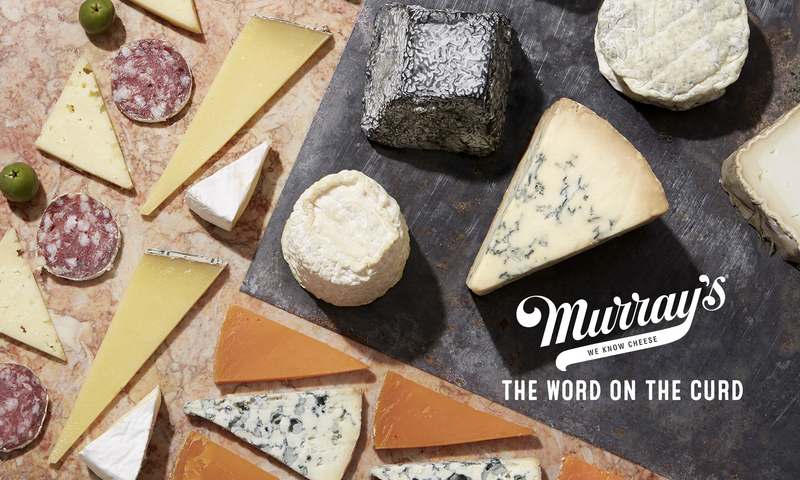 Murray’s has a number of fantastic gifts for practically everyone – from the cheese novice to the most discerning cheeselover, we bet you can find just the right kind of cheese to give this holiday season. So you want to introduce someone into the world of cheese, but have no clue where to start? We introduce Murray’s Greatest Hits. Think of this as the Hall of Fame for cheeses. A crash course, if you will. 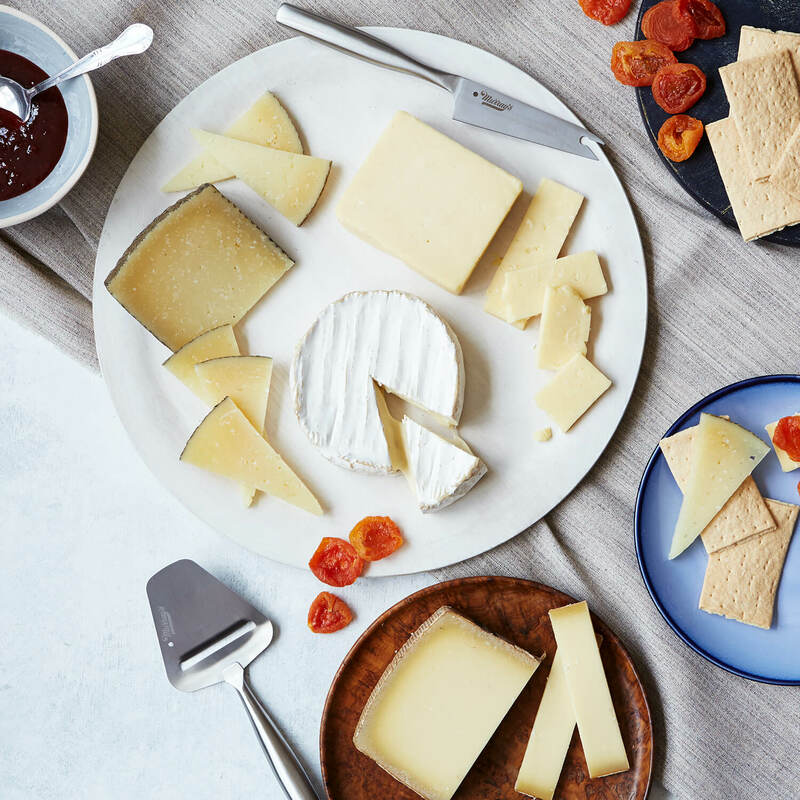 Taking some of the most famous cheeses from around the world, we pair them with cherry jam, Blenheim apricots, and olive oil crackers for a truly blissful intro into the cheese world. America is sometimes overlooked when it comes to cheese, but no longer! 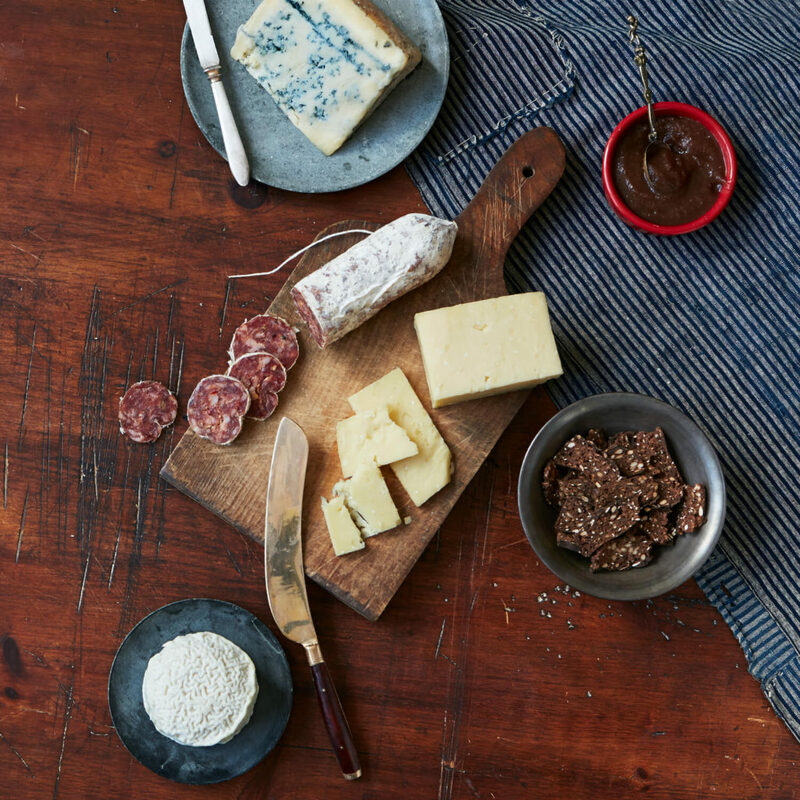 The American Artisans gift set is packed with the tastes of America – delicate creamy Vermont goat cheese, sassy California blues, and even Murray’s own Calabrese salami. Take your loved one on a flavor tour from one coast to the other to enjoy the majestic flavors of the good ol’ USA. 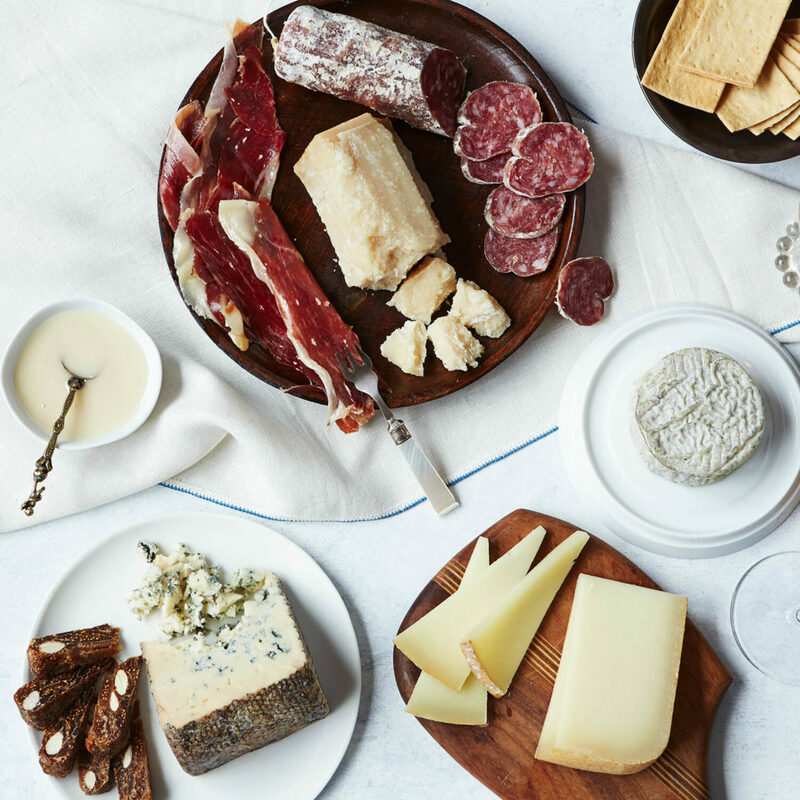 Look no further than the Europass – a box full of everyone’s favorite European cheeses, delivered right to your giftee’s door. 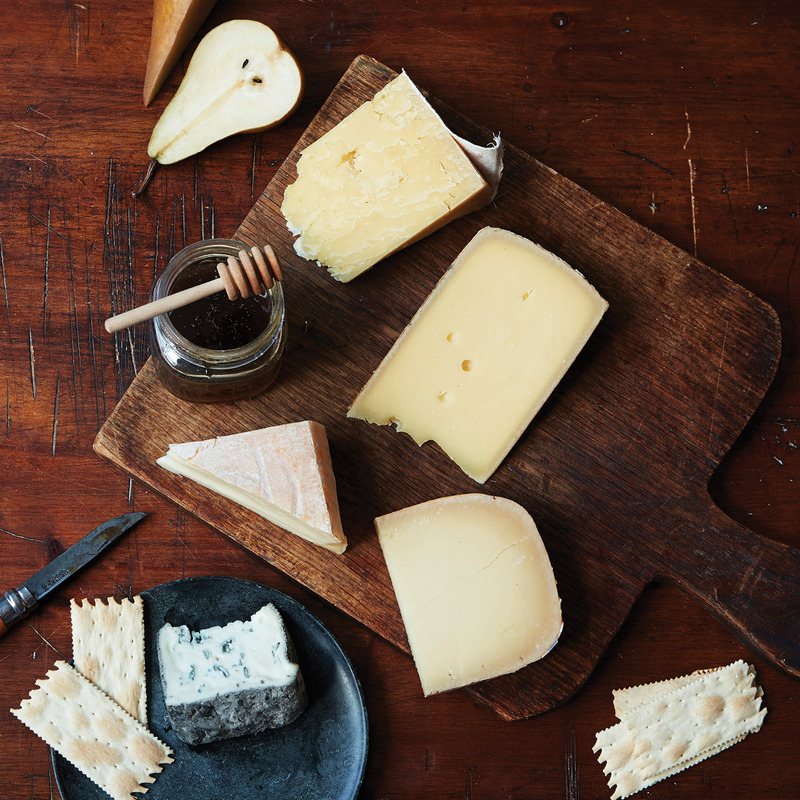 Everything from nutty Challerhocker from Switzerland, to delicately sweet French Persille de Rambouillet, and earthy Mrs. Quicke’s English Cheddar. The only thing that would make this group better is some caramely Ewephoria and creamy Taleggio, drizzled in decadent Serramel Oak Honey – oh wait, they get that too! This is for your cheeselover with refined tastes, who has tried everything and wants only the best. We’re not saying they need to wear top hats and raise their pinkies as they dive into this gift, but it certainly wouldn’t hurt. The Top Shelf has it all – luxurious whipped honey, the best Jambon Iberico in the world, and beautiful aged blues will make the recipient of this luxe gift feel like royalty. Listen, we know not everyone loves cheese (we’re not sure why, exactly, but these things happen). But The Cure features no cheese – just meat, glorious meat! From Italian speck to Foie Gras to La Quercia’s spreadable Nduja, this box is packed with more varieties of carnivorous delight than your favorite meat-eater will know what to do with. 8 types of meat and a chutney, to boot! But a gift from Murray’s doesn’t have to be just for the holiday season! 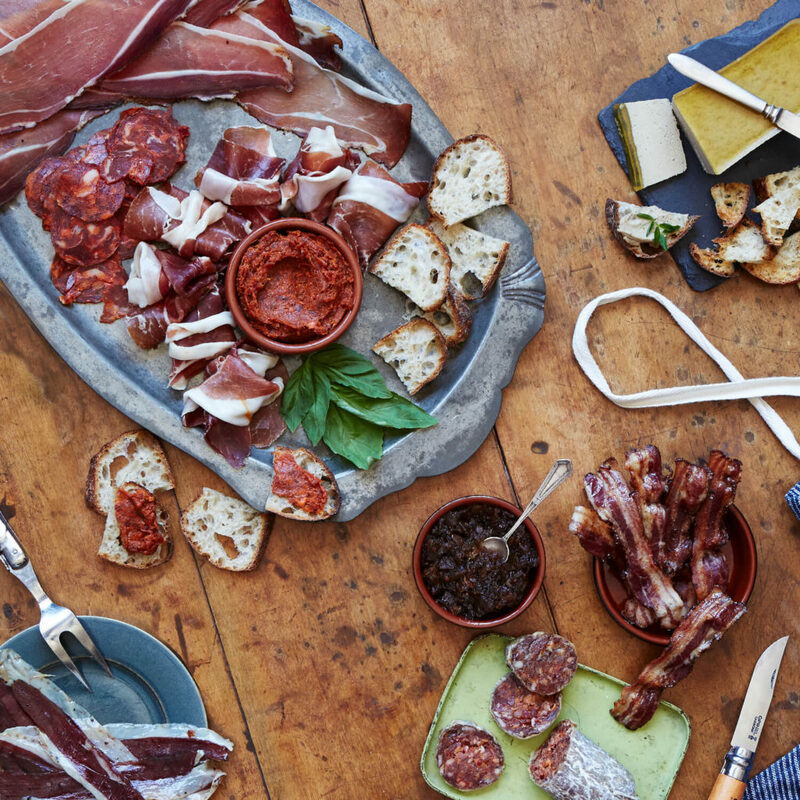 With our Monthly Clubs, you can have meat and cheese delivered to your door each month. It’s the cheesy gift that keeps on giving!